Patients want to go to and MDs want to Refer to! Create a Better life for your Patients. Live your best life. 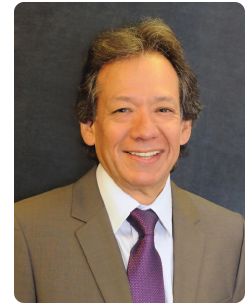 Dr. Steven Olmos has been in private practice for more than 30 years, with the last 20 years devoted to research and treatment of craniofacial pain and sleep-related breathing disorders. He obtained his DDS from the University of Southern California School of Dentistry and and is Board Certified in both chronic pain and sleep breathing disorders by the American Board of Crainofacial pain, The American Academy of Pain Management, American Board of Dental Sleep Medicine, and American Board of Craniofacial Pain and Dental Sleep Medicine. Dr. Olmos is founder of TMJ & Sleep Therapy Centres Intl, with 51 locations in seven countries dedicated exclusively to the diagnosis and treatment of craniofacial pain and sleep disorders. He is the immediate past president of the American Academy of Craniofacial Pain and continues to lecture and educate internationally. - Basic physiology of normal and abnormal sleep of OSA and other sleep disorders. - Different types of oral appliances used to treat OSA or snoring, and their modes of action. - Impression and Materials used for OAT and how to take the -required bite records. - Polysomnogram (PSG), Home Study Test (HST) and assess patients before and during OAT. - Examination of the TMJ and masticatory muscles in the evaluation and treatment of patients with OAT. - Differences in treatment for adult OSA and pediatric OSA. - Long-term follow-up care of patients with OAT. - Adjunct therapy for pain management. - Practice management, medical coding and billing for OSA, OAT. Google News (2018)—Worldwide Dental Sleep Medicine Market Projected To Grow Radiantly By 2023. We are unique in offering the most advanced and comprehensive DSM program, as a non-profit, with world renowned DSM Expert Diplomate Instructor, Steven Olmos, DDS, DABCP, DABCDSM, DABDSM, DAAPM, FAAOP, FAACP, FICCMO, FADI, FIAO. Attract more Patients, Receive Physician Referrals and Increase Income, according to testimony! CANCELLATION and REFUND POLICY With Limited Seating and Payments Committed to-and-Rendered on Registrant's behalf at time of Registration, by proceeding to Register, any Registration is agreed to by Registrant, as non-refundable from time of Registration as a final sale for Registered Course. 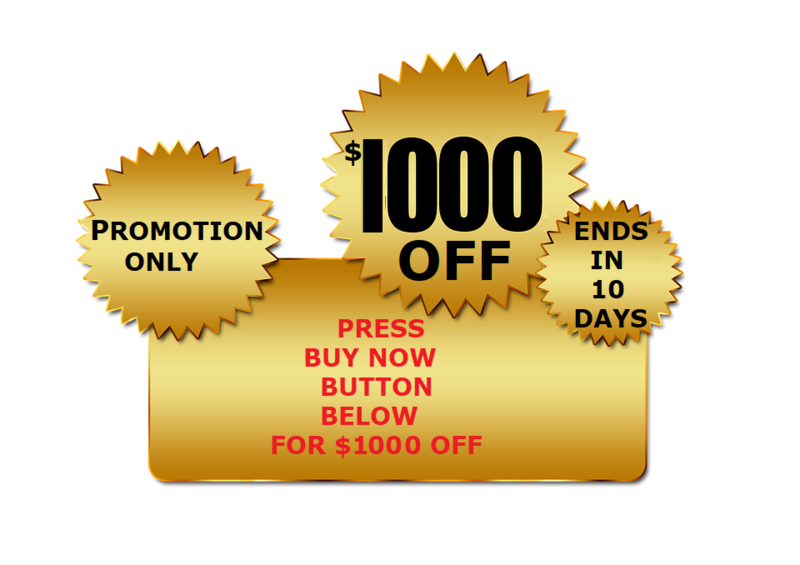 Any Promotional Code, if unexpired, must be presented at Registration Only; there are no partial refunds for failure to include a promotional code at time of Registration. A No-Show or Late Show is a cancellation also with No Returns or Refunds, without recourse. Due to any unforeseen situation or condition, or unforeseen mishap with weather, travel, Instructor or administration on the part of our organization, our organization reserves the right to reschedule any course transferable to another date, location,and/or Presenter(s) / Instructor(s) if any situation presents itself. Our organization is never responsible, for any reason, or, under any condition, for Registrant's accommodations, travel-related costs, or loss of time or business income. By proceeding with any Registration transaction, Registrant thereby acknowledges that to have read this in its entirety, and, by proceeding with Registration, acknowledges to all parties Registrant understands and agrees and commits to the terms of this transaction relating to all that is stated herein. © 2003-2019 IADMD Holdings, LLC. All rights reserved. PLEASE READ THE FOLLOWING CONDITIONS OF USE CAREFULLY BEFORE USING THIS WEBSITE. THESE TERMS, HEREIN DESCRIBED, GOVERN YOUR LIMITED USE OF DR DENTAL® FOUND ON THIS WEBSITE OR ANY ONLINE OR HARD COPY REFERENCES, AND ARE BINDING, IMPLICIT AND EXPLICIT, ACKNOWLEDGEMENTS AS YOUR AGREED-TO UNDERSTANDING OF OUR OWNERSHIP AND PROTECTED USE IN COMMERCE: John J. Ryan, DMD, PLLC, Dentist, Principal and Founder, Doing Business As (D/B/A) Dr. Dental® dentist services use in commerce since 2003—and Rose DiMaria (Ryan), its Duly Authorized Representative and Administer of Quality Control, and, in accordance with New Hampshire Law RSA 458:16-a; each person owns anything equally intangible or tangible in either spouse's name (JOINT-OWNERS) of the trademarks: Dr. Dental®, Dr Dental®, Doctor Dental®, Doctor Dental MD®, International Association of Dental Medical Disciplines®, IADMD® and 'Valuing Knowledge, Integrity, Community® and where JOINT-OWNERS assign ownership rights for liability protection purposes under New Hampshire Limited Liability Holdings Company, IADMD Holdings, LLC, as Registered Marks with United States Patent and Trademark Office. IADMD Holdings, LLC reserves shared ownership rights of all trademarks EQUALLY WITH JOINT-OWNERS, and any online or hard copy use or mention of any of stated marks without written explicit consent from IADMD Holdings, LLC and its JOINT-OWNERS will be deemed intentional trademark infringement and pursued legally and punishable to the fullest extent possible under applicable laws.